It’s never been my intention to have a pop at foreigners’ bad English, but there must be limits. 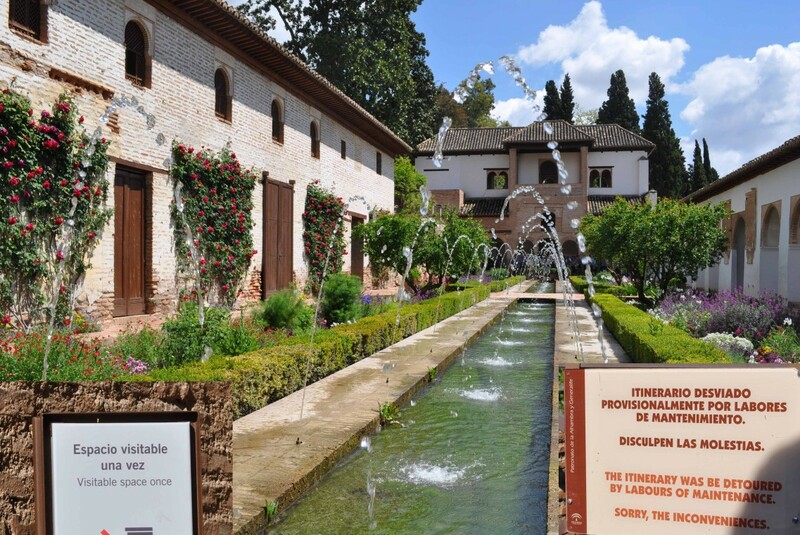 And I would have expected a world-renowned site like the Alhambra to have stayed well within those limits. Obviously not.